The Chinese smartphone maker, Xiaomi has finally disclosed that it will launch its next smartphone Mi Max 2, successor of Mi Max on May 25th in China. The company had launched a dedicated website where it is being teased. The dedicated website is teasing features like over 6-inch display and 5000 mAh battery. As per the rumours the Xiaomi Mi Max 2 mobile will go on sale in China first and the launch has also been teased on Weibo. According to the leaked information so far, Xiaomi Mi Max 2 will have 4GB of RAM with Snapdragon 626 SoC, and 6GB of RAM with Snapdragon 660 SoC variants priced at CNY 1,499 (roughly Rs. 14,000) and CNY 1,699 (roughly Rs. 15,900) respectively. It will have a 6.44 inch full HD display and 12- megapixel rear camera with Sony IMX378 sensor. The smartphone will sport a 5-megapixel front camera. 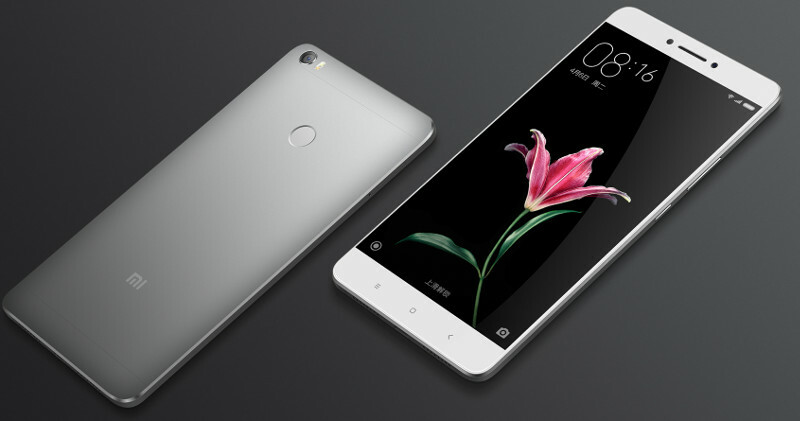 The 128GB storage variant of Xiaomi Mi Max 2 is also expected to launch. As per some leaked images, Mi Max 2 will sport an all- metal body. The handset packs dual speaker grilles at the bottom edge of the device and USB Type C-port. The 3.5mm audio jack is seen on the top of the device, and the fingerprint scanner is positioned in the centre at the back, just like its predecessor.